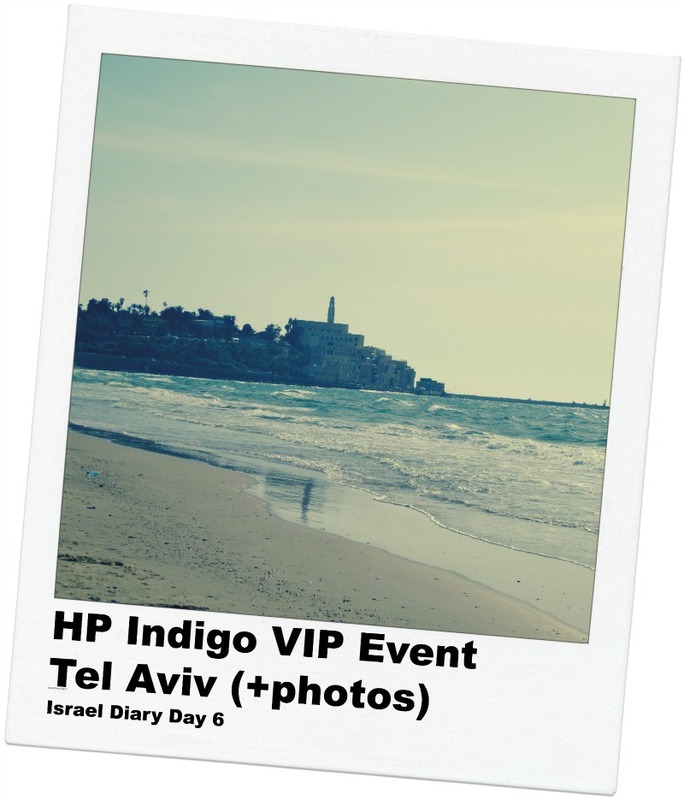 This is the sixth day in my Israel diary, where I’m attending the HP Indigo VIP Event in Tel Aviv. 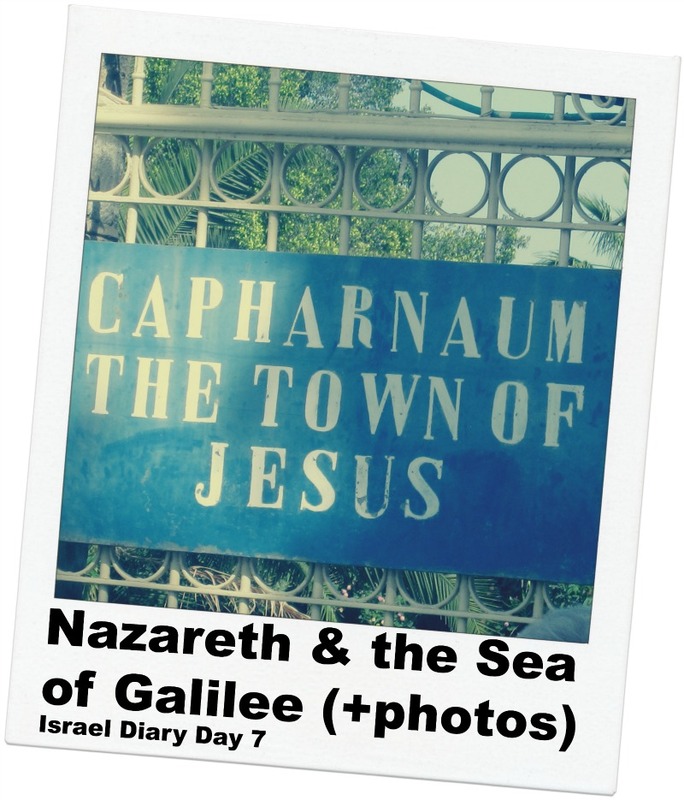 See Day 1 in Tel Aviv here, Day 2 in Jerusalem and Bethlehem here, Day 3 at the HP Indigo offices in Nes-Ziona here, Day 4 at Pageflex and Caesarea here, and Day 5 at the HP Indigo Plant in Kiryat Gat here. Today, HP has arranged another full day of events. In the morning, I take part in a session conducted by Vivian Cohen-Leisorek, who is Strategic Marketing Product Manager for HP, where she discusses various creative applications of digital printing powered by the Indigo. It’s exciting to see how Clients have utilized the technology — and many of them are MindFire Clients. 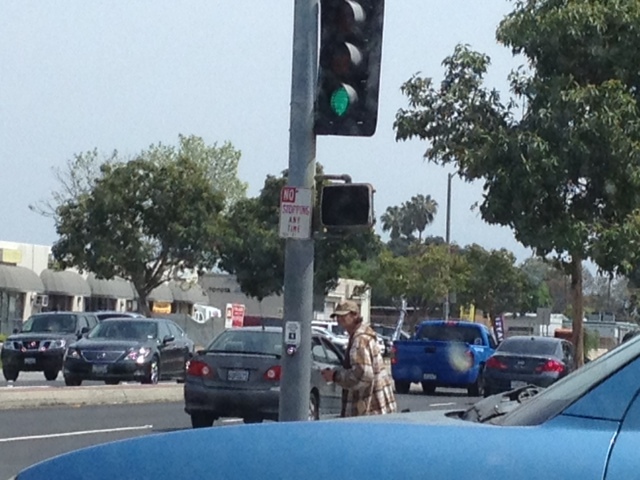 Love seeing that!